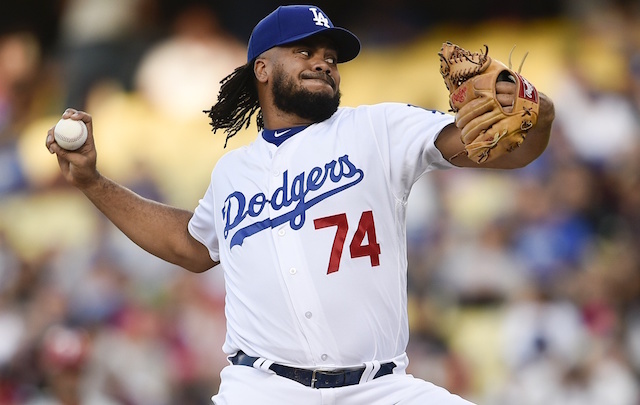 The 2018 season was one to forget for Los Angeles Dodgers closer Kenley Jansen, and it all traced back to Spring Training. Coming off a career-high in innings pitched after the Dodgers reached the World Series the year before, the plan was to ease Jansen into things during the spring to help limit his workload. The plan ended up backfiring when Jansen clearly didn’t look ready for the start of the season, taking a loss against the San Francisco Giants on Opening Day and then giving up three runs while blowing a save just two days later. Jansen was eventually able to find his form and make his third consecutive All-Star Game, but he wound up finishing the season with career-worsts in ERA (3.01), FIP (4.03) and strikeouts per nine innings (10.3). A big reason for that was because of heart issues he dealt with in August, but his Spring Training approach also played a big role. 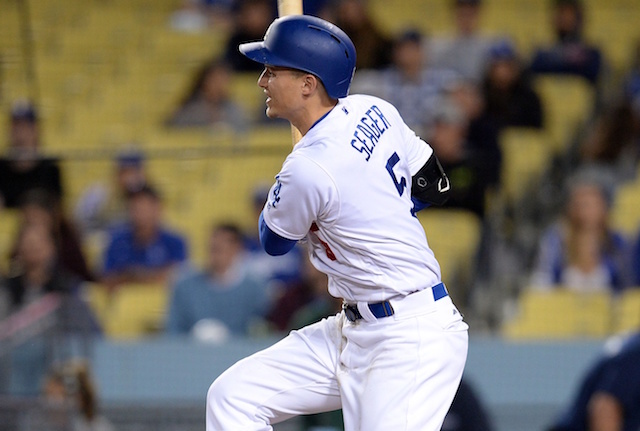 For that reason, Jansen is changing things up this year. #Dodgers Kenley Jansen said he has already thrown five bullpen sessions before reporting to camp. And he has proudly dropped an X —- wearing XL warmup tees not XXL. This falls in line with what Jansen said at Dodgers FanFest last month – that he plans to pitch plenty during Cactus League play and in camp. The weight loss is also good news for Jansen for health reasons after undergoing offseason heart surgery. With the heart issues now behind him and a full workload this spring, Jansen could be poised for a big bounce-back season for the Dodgers in 2019.